Having a modern blocky form the Eos armchair fits perfectly into the newest designer trends. Created with attention to the smallest detail it is meant to make you feel true comfort. By adding an equally comfortable foot stool this combination will become your companion for many years to come. The materials used in the construction of the chair have been chosen to give you the feeling that you belong there. 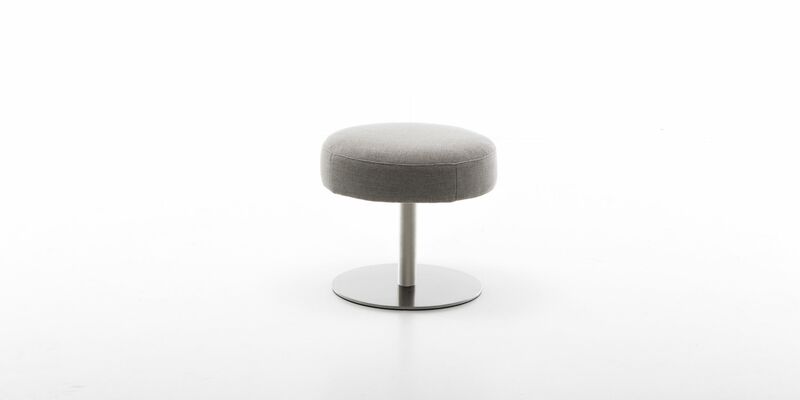 A stylish minimalistic look will allow it to fit perfectly into any space. 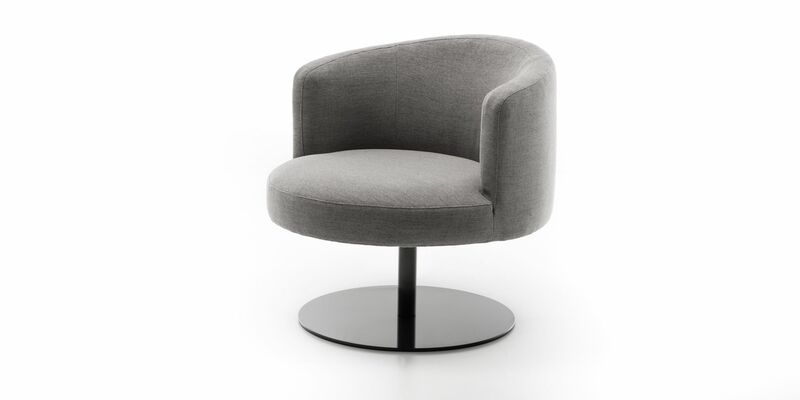 The swiveling Eos armchair, with its fashionable oval form and minimalistic character, has been put together with the highest quality materials in a way to underline its unique comfort and elegance. 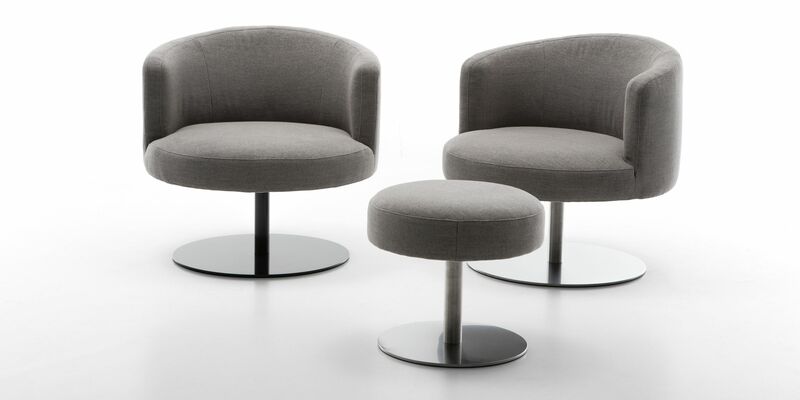 Specially designed brushed steel support will enhance the modern character of the entire chair while at the same time endowing it with stability.